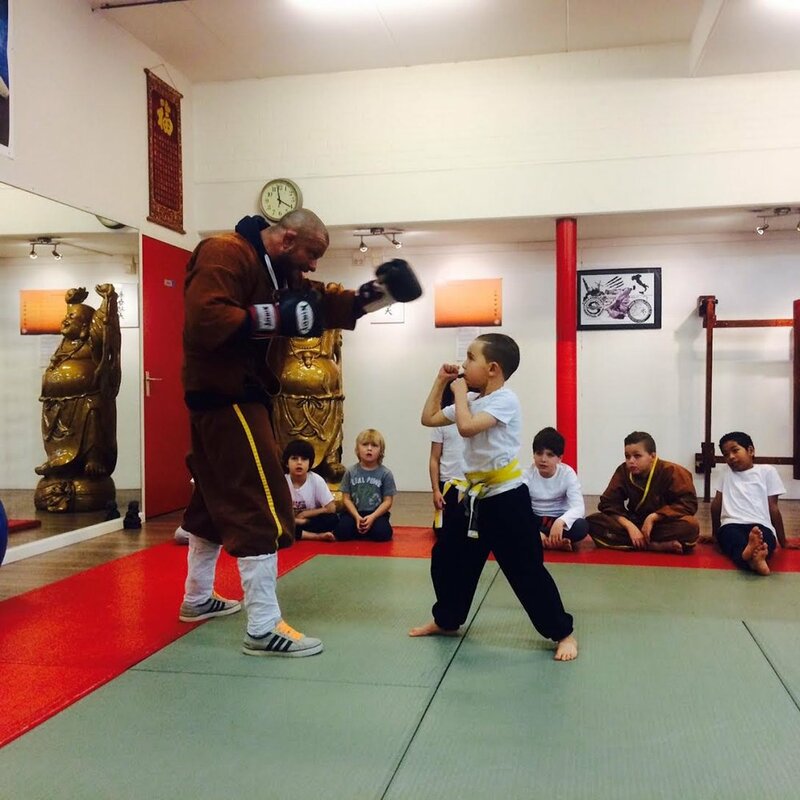 Kids from the age of 5 until 14 years old train professional Kung Fu in our academy. This programme is very well received among children and their parents, because they learn about self respect and respect for the other class mates and the teachers. They get more confidence and learn to control their strength and emotions. 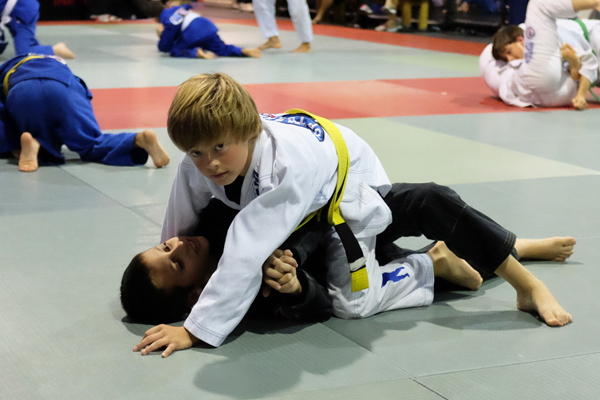 We offer 2 classes a week for kids from 5 till 11years old and 1 class for ages 11+. For ages 8 to 14 years old we have a BJJ (Brazilian Jiu Jitsu) programme which focuses on ground and grapple techniques. Book a trial lesson for your kid!